There is so much life to every season. How nature and surroundings change every month, and how each season brings its own beauty and glory! It seems like yesterday when we all were planning our decor from summer to fall, yet here we are. Finally! 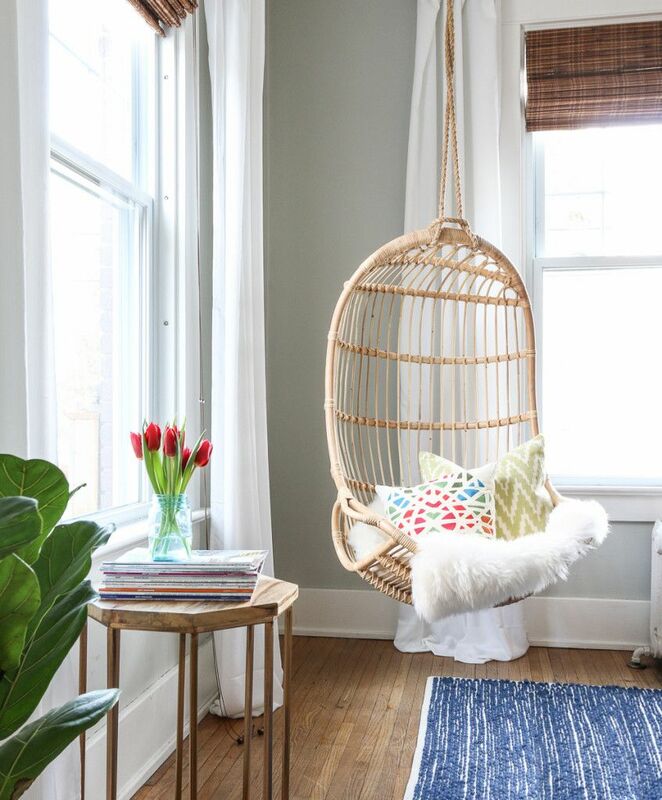 Spring is in the air, and you're hopefully over celebrating all things dark, deeper and ready to warm up to some natural light and cool breeze. 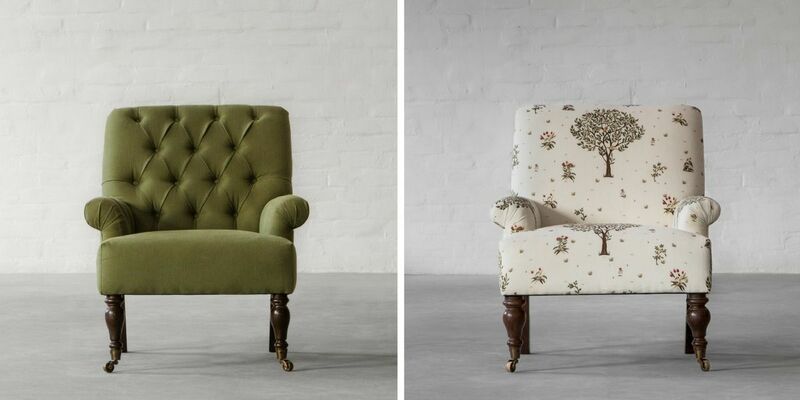 As the winter turns to spring, we all wonder how our interiors can reflect the blooming colours of spring outside. 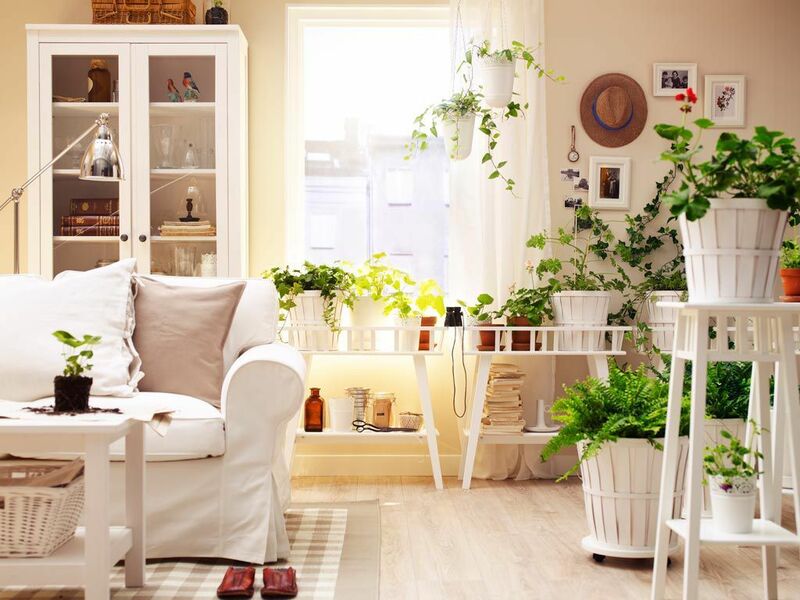 If you want your home to get ready for warmer weather, longer days and breezy vibe of spring, try switching up your decor to be more colourful and lively. 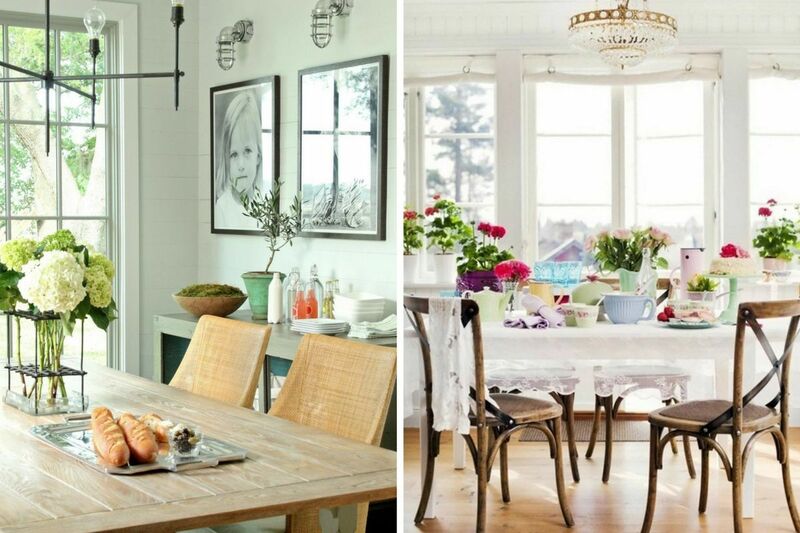 Here are easy tips to quickly change your decor from a winter wonderland to a blossoming spring. 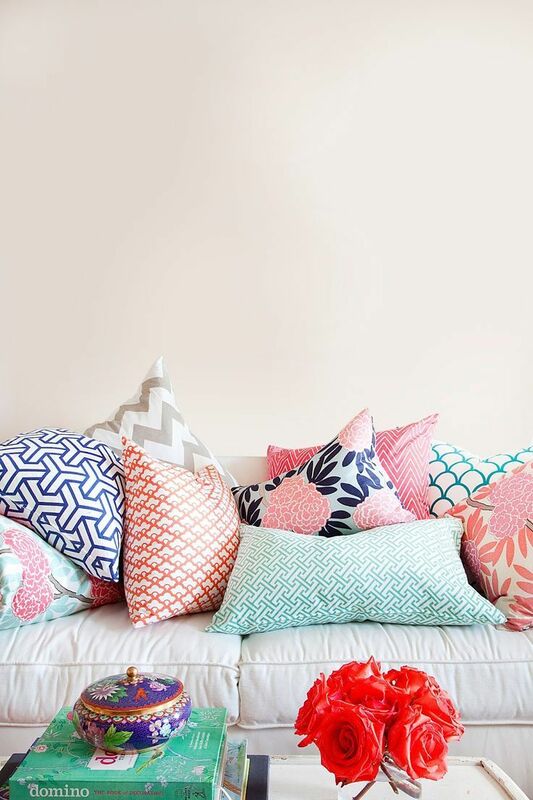 UPDATE YOUR PILLOWS & CUSHIONS - One of the easiest and inexpensive ways to add colours to your decor is by changing your pillows. 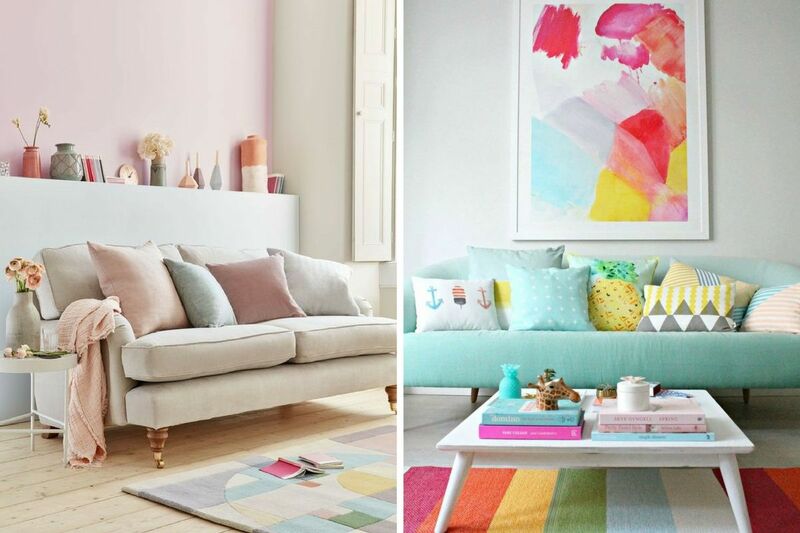 Throw some brightly coloured pillows on your sofa, bed and other furniture and add a vibrant touch to your decor. Look for other fabrics and linens to see where you can add colours. Like, a bright yellow dish towel or a floral table runner will perk up your kitchen. Spring is the time for breezy fabrics like cotton, linen or printed to lighten things up. USE FOLIAGE - Oh! Who doesn't love to admire those budding leaves and flowers in spring time? Freshen up your decor using flowers and foliages in vases at every corner of your house. 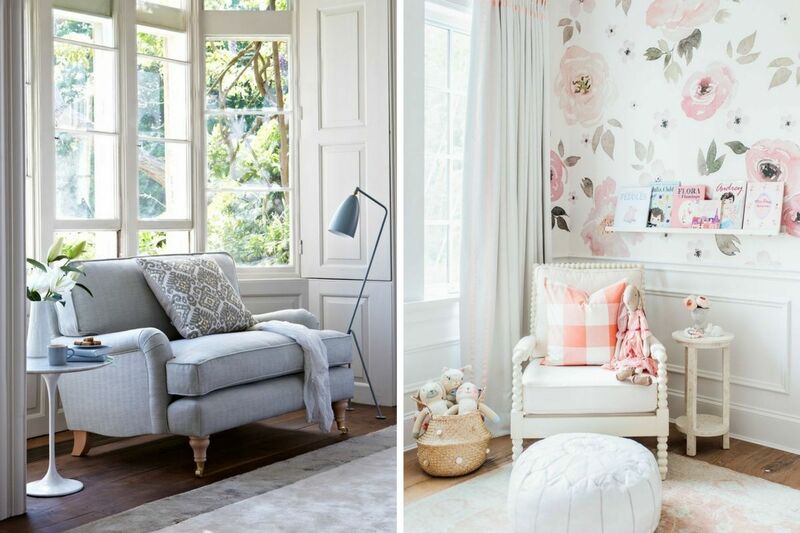 Be it a vase full of a bouquet in your living room, a herb plant on the kitchen counter, or florals on your fabric and textiles, flowers can instantly bring the springtime to your decor. 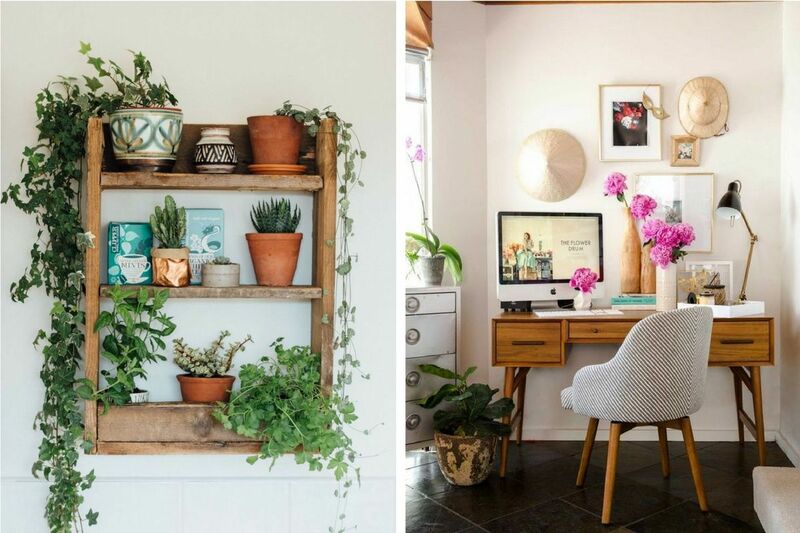 If you're constantly on the move or cannot afford to invest in the foliage otherwise, use products inspired by nature as accents against airy white and beige backgrounds! 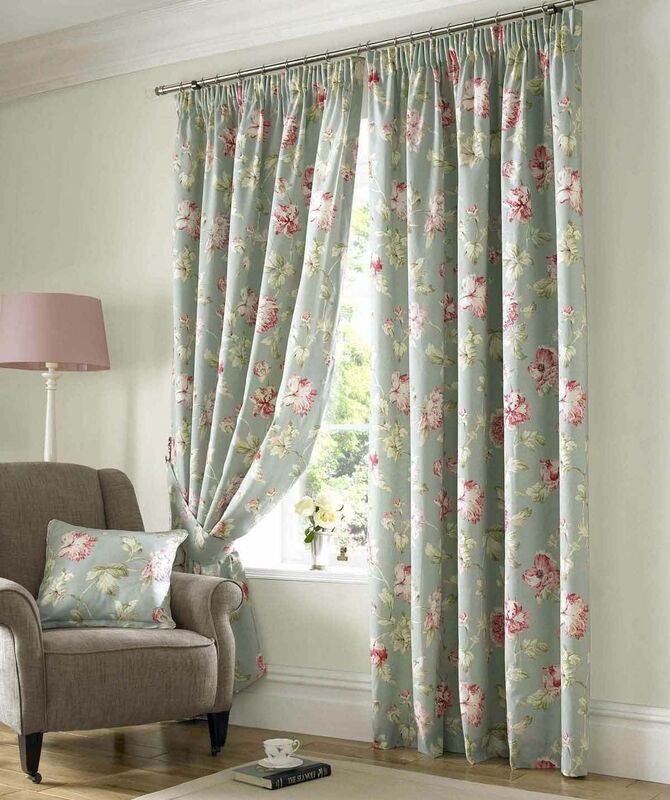 SWAP YOUR CURTAINS - Those heavy curtains to help keep heat inside during winters are no longer needed. 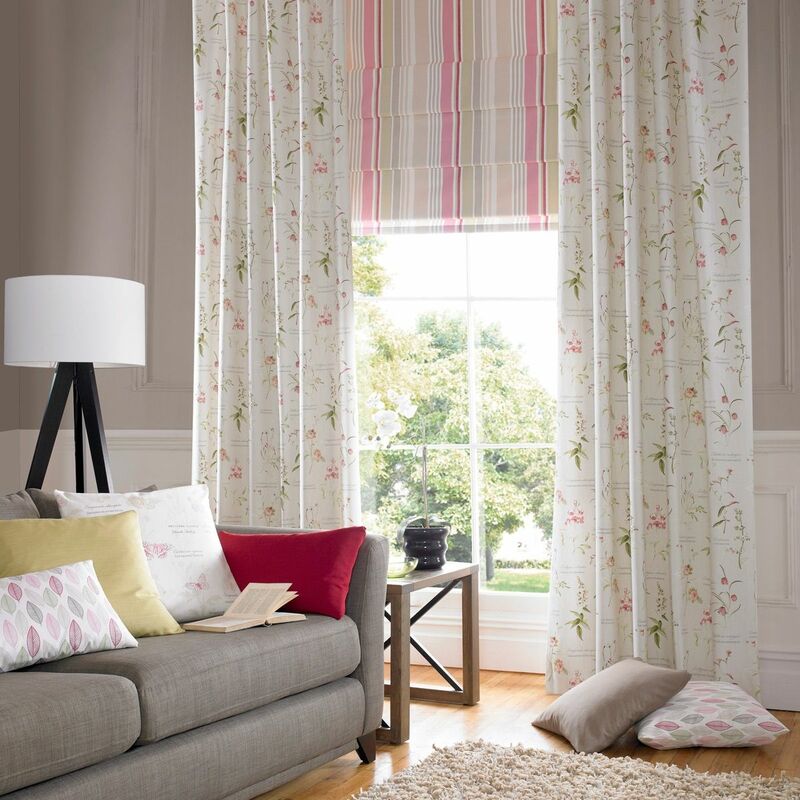 Pick up some lightweight, airy curtains for the spring. Colours such as yellow, blue, orange and pink are ideal for lightening up your home. Let that sunshine filter in through sheer curtains! REARRANGE FURNITURE - Rearrange the floor plan of your living room. Move around your seating arrangments close to the windows and blinds. 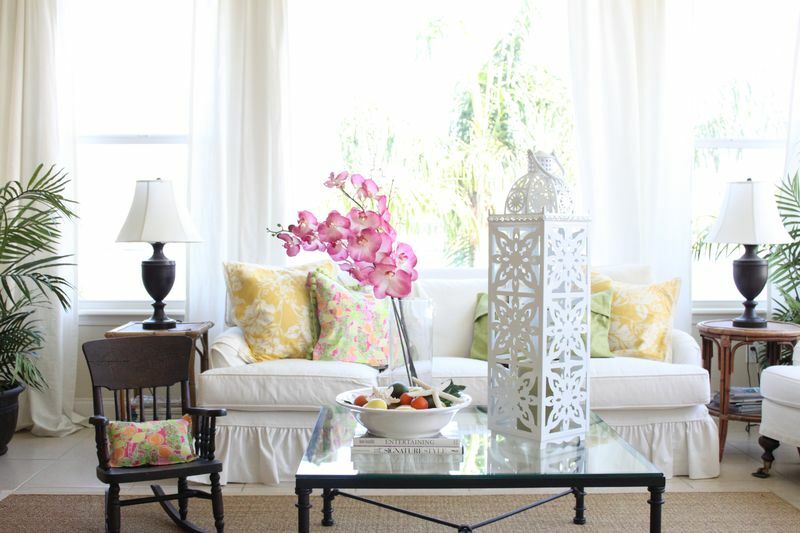 Create more open yet intimate seating arrangement to give your home a lighter and airy feel. A BREEZE OF SPRING - Since now it has started to look like spring inside, let's make it smell that way too. It's time to replace your winter scents and potpourris with fresh spring aroma. 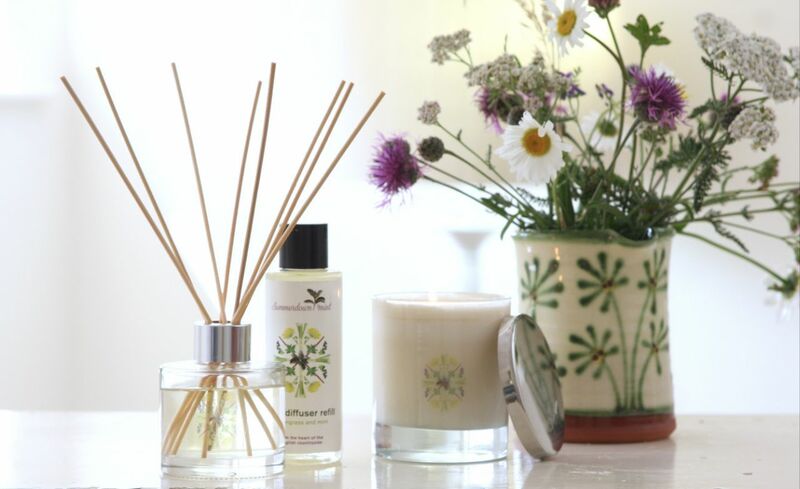 Go for breezy scents like citrus, lavender or grapefruit using room diffuser or fresh flowers. Makes your home smell fresh! DRESS UP YOUR TABLE - A gorgeous floral tablecloth, bright hand napkins, a flower vase and few colourful tabletop accessories and your spring table is done. Enjoy your fresh bruschetta with a glass of lemonade on this bright and vibrant table. A LIVELY ACCENT WALL - We understand changing wall colours as per seasons could be very expensive. 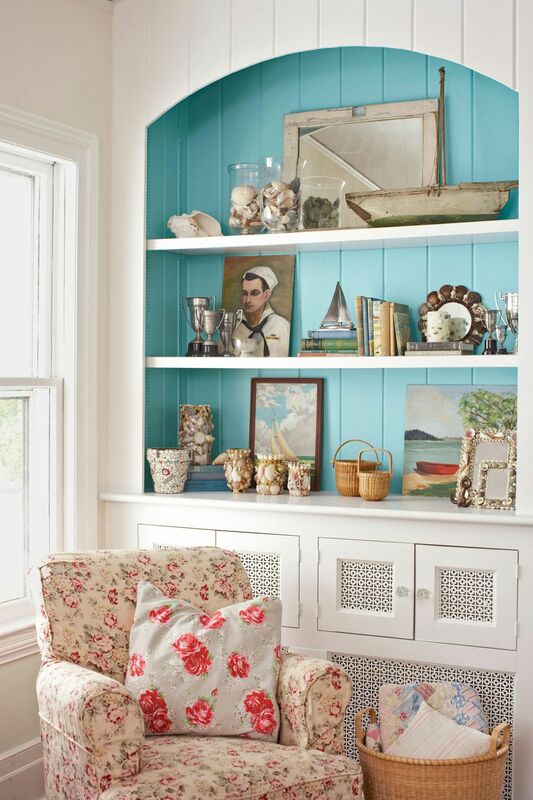 But painting an accent wall with bright spring colour of your choice will really add up the spring feel to your decor. 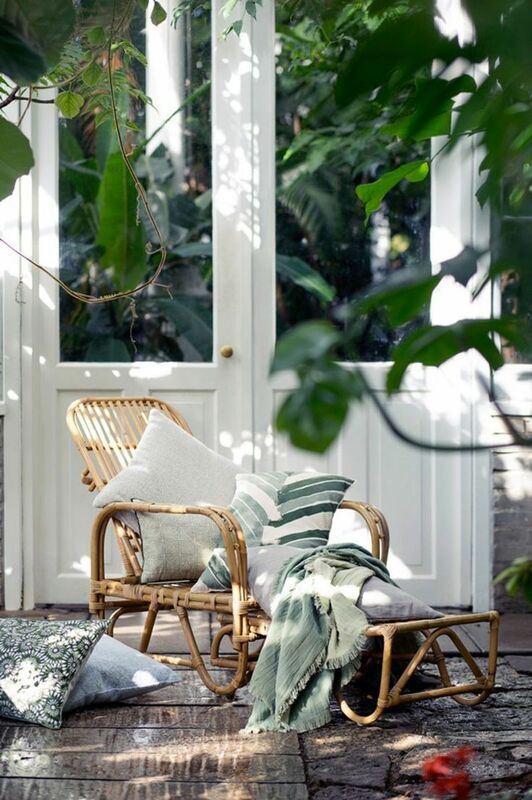 YOUR PERSONAL ESCAPE - Be it in your garden area or close to your window side, a cosy open personal corner will allow you to have a look at nature and its being. Enjoy the lovely weather, listen to birds sing their song and smile looking at what nature has to offer, from your personal haven. Decorating your home for every new season is all about making subtle changes. You don't really need to invest a lot of money but spend some time creatively. Use these easy tips and plan the new season, just in time! Welcome Spring!